High-grade durability and state-of-the-art design make Speed-Lifts the ultimate long-term logistical solution. 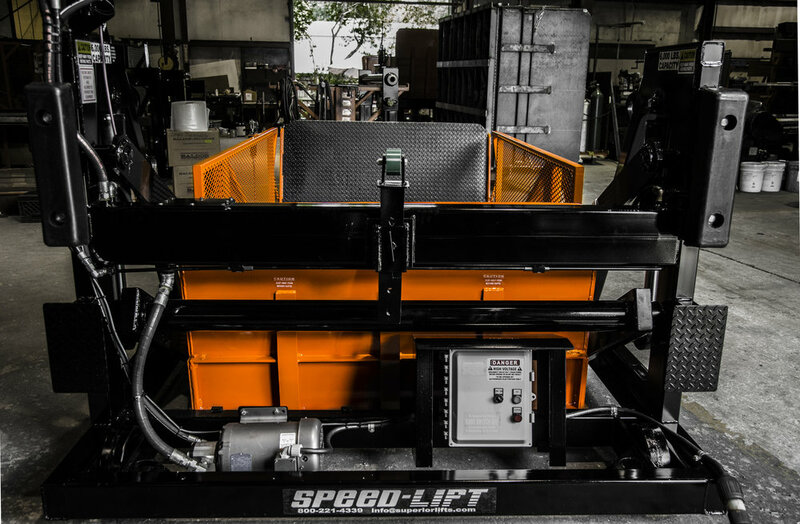 Superior Handling Equipment backs up every Speed-Lift with a 2 year limited warranty on all parts and labor and provides total value with 24/7 customer support. Speed-Lifts have exceeded 30+ years of daily usage keeping our dock lift users consistently satisfied with minimal maintenance or replacement.